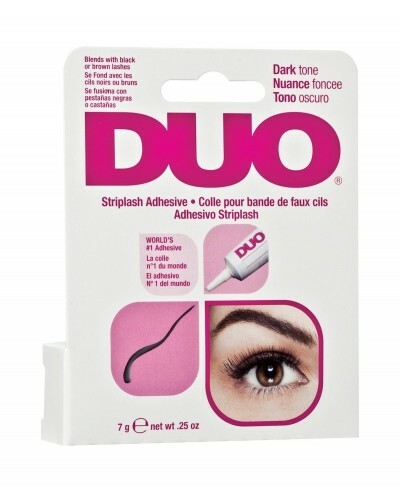 To be able to use our lashes, which are multiple-use, you will need glue and a pair of tweezers. 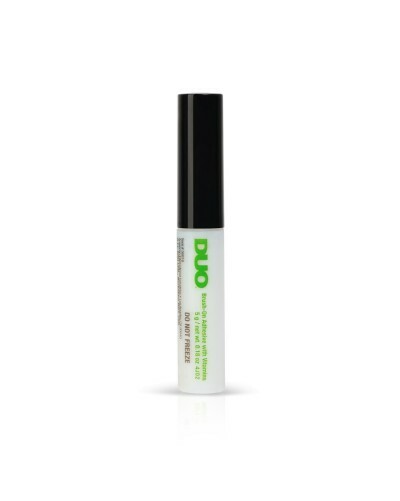 Each of the glues we offer will suffice for dozens of applications and has been created to meet your needs. 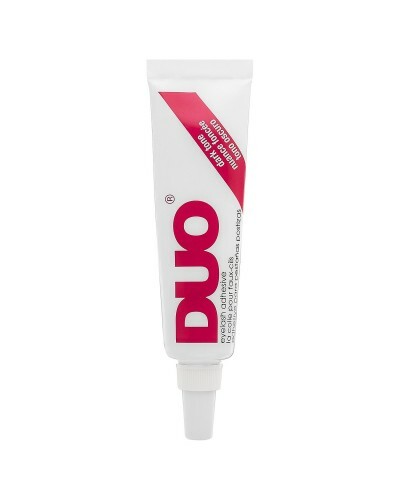 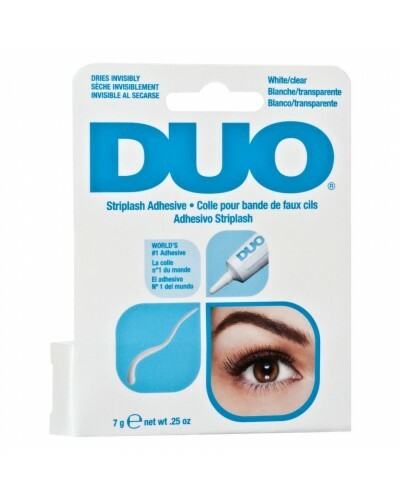 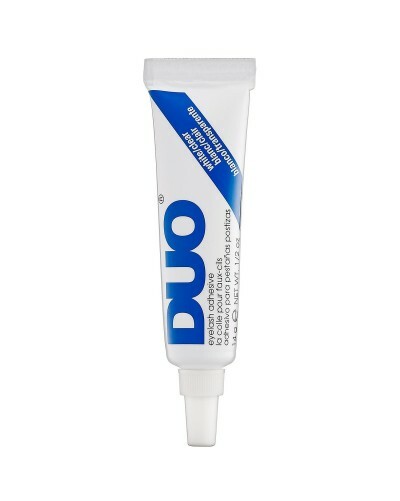 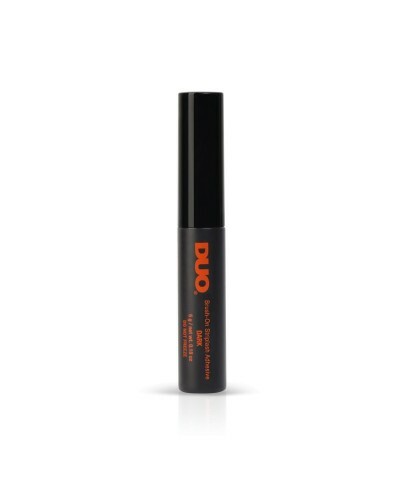 DUO glues are the most known and valued lashes glues on the cosmetic market. 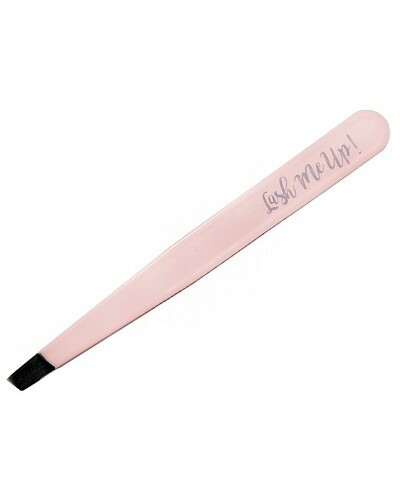 Sweet pink tweezers will ease the application of lashes and will make this process shorter.